According to a study by Docstoc, 94 percent of all users use the internet to send or read e-mails–more than any other activity. Email marketing works and it is worth the effort, says the report. 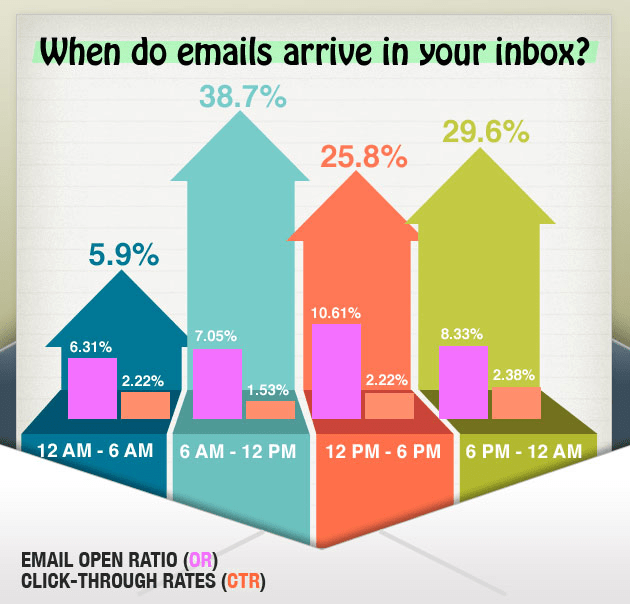 Email open rates are the highest within one hour of delivery, so senders should take care to send emails at optimal hours. Email marketing works great awesome post I totally agree with you! ← Your Customers Are Talking – Are You Part of the Conversation?